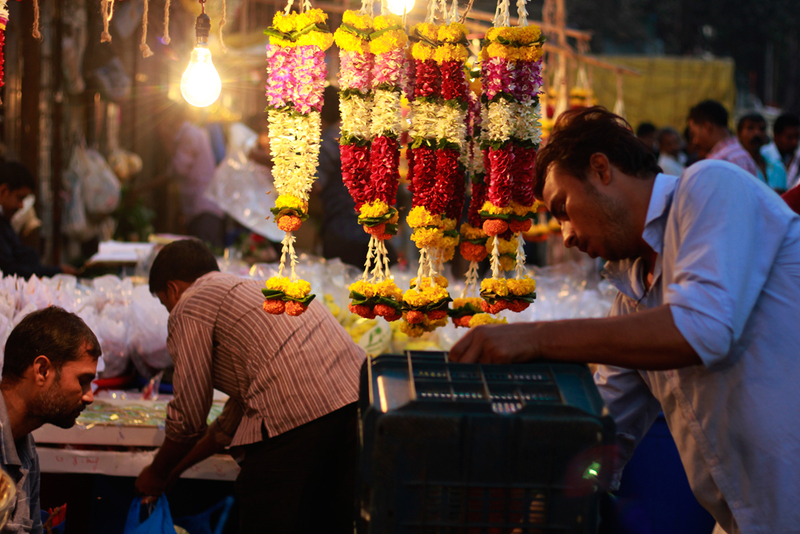 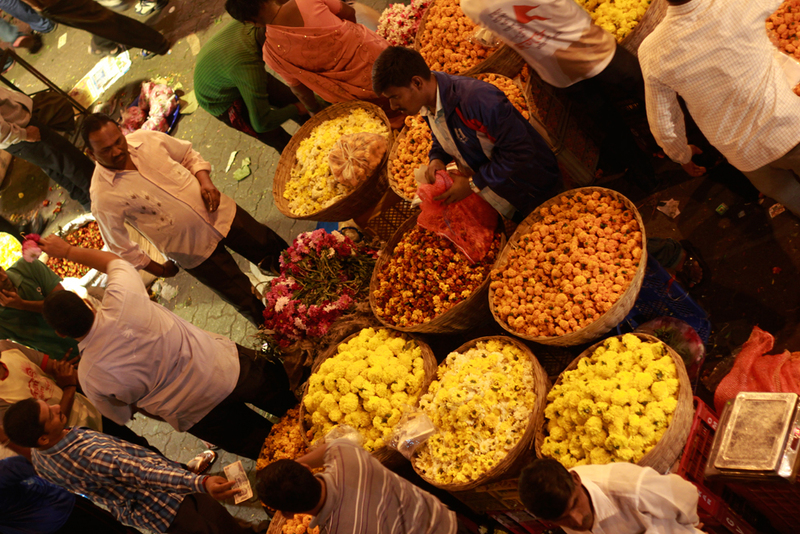 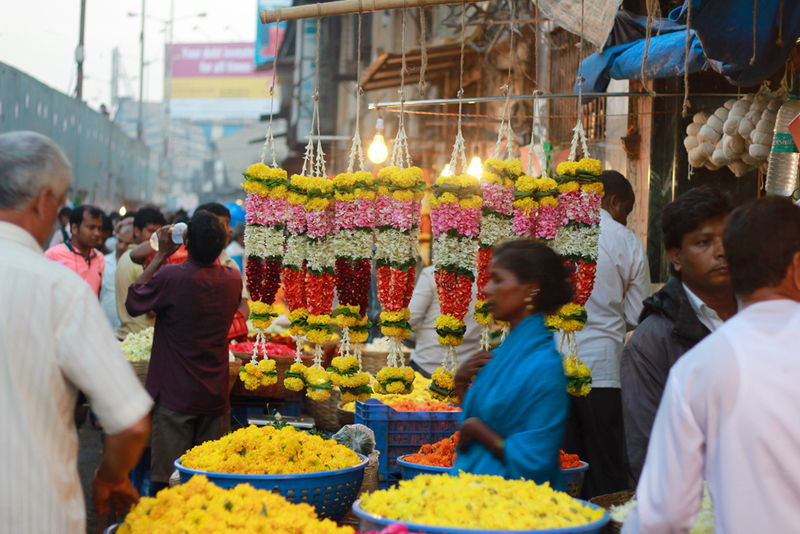 Dadar flower Market is Bombay’s largest Wholesale flower market. 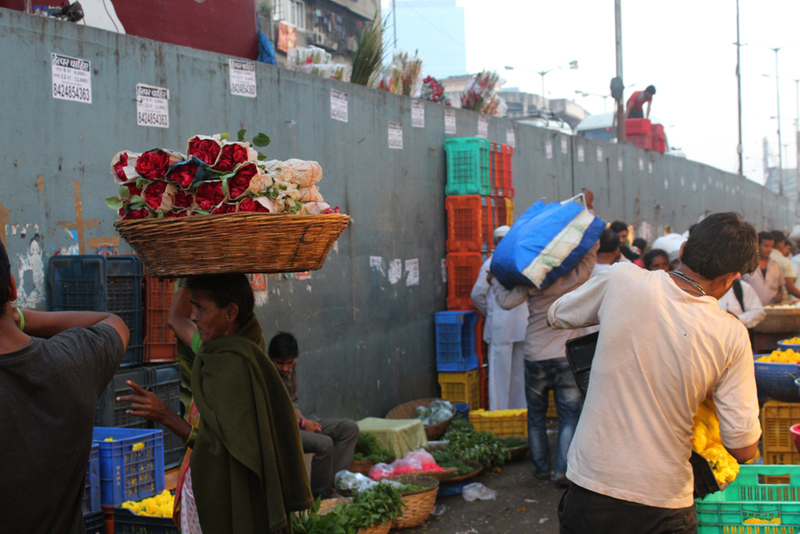 The market stretches along the flyover just outside Dadar station. 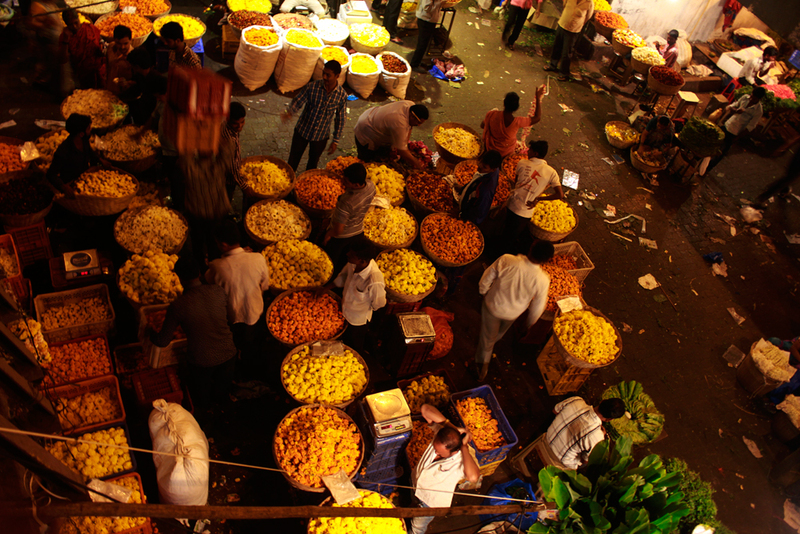 The market comes alive at 4 a.m and closes by 9a.m. 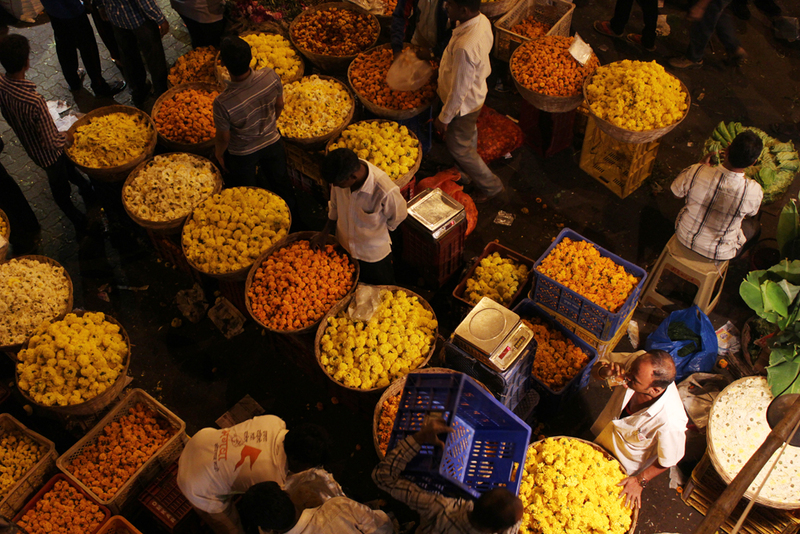 The time is short but apparently enough for retailers and decorators to stock up their stores. 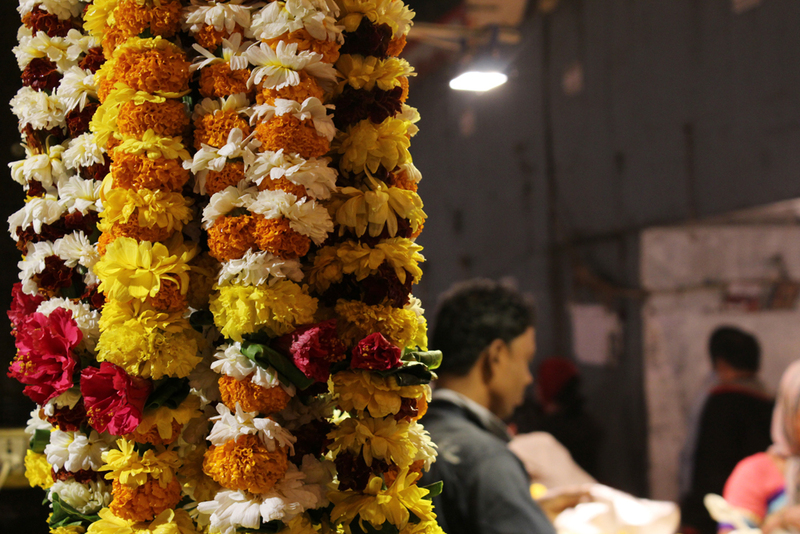 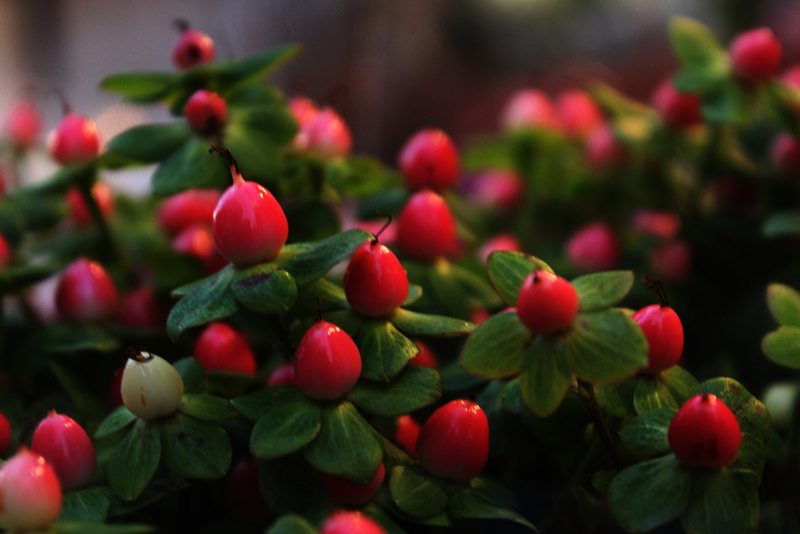 There is commotion, colour, filth and yet there is fragnance! 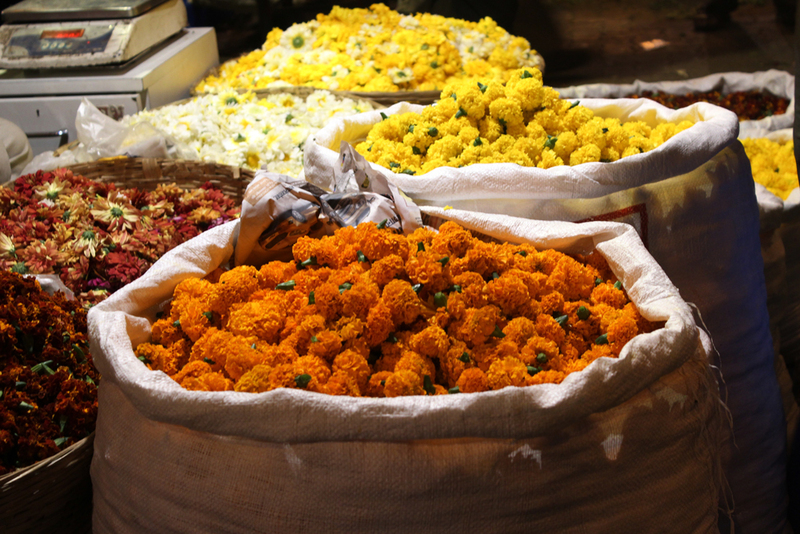 There are more cut flowers – stalks of Chrysanthemus, gladioli, carnations, orchids, roses and so on. 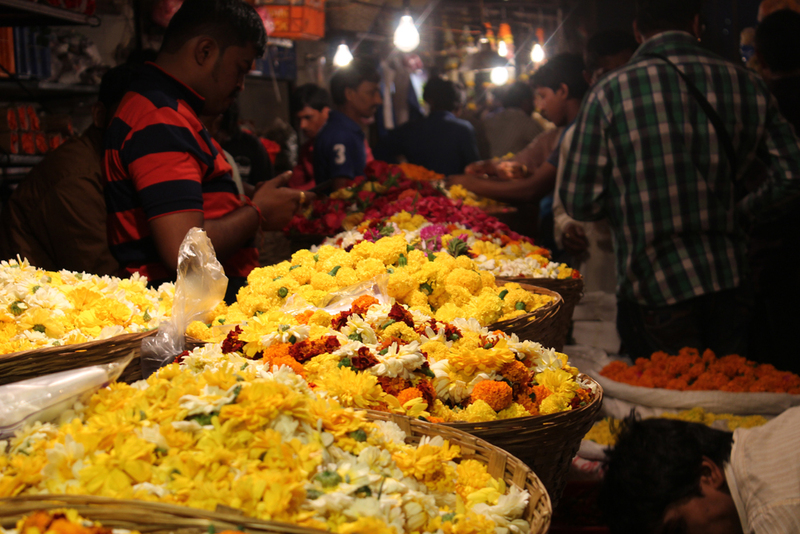 Heaps of Marigold flowers, colourful garlands of various sizes and flowers for offerings are sold here. 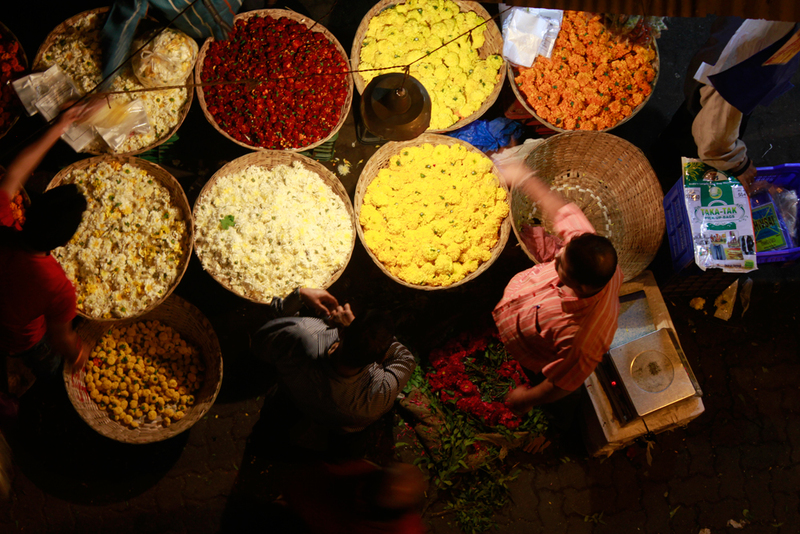 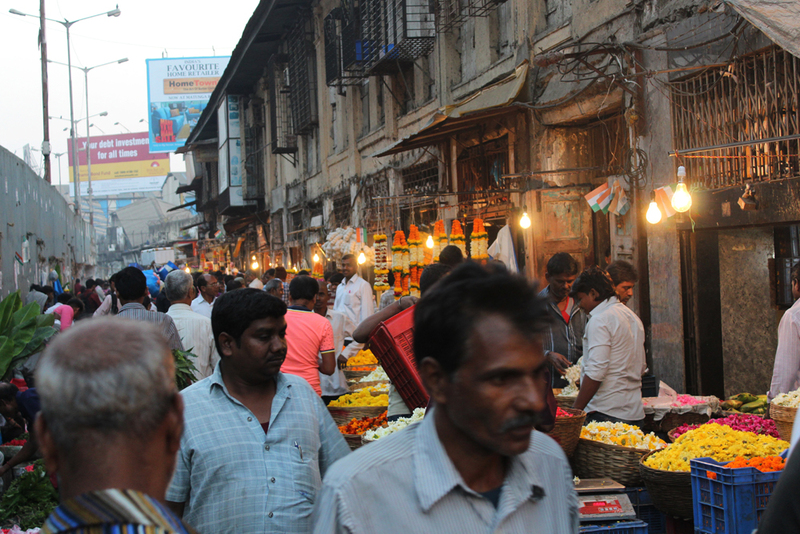 Dadar market offers lots of colour, people and genuine Mumbai Life.